Maturity doesn’t just happen. It takes practical steps and an intentional plan. Therefore, we’ve developed just that. It’s not a classroom. It’s not a bible study. It’s not a sermon. It’s a path to help you grow like never before. 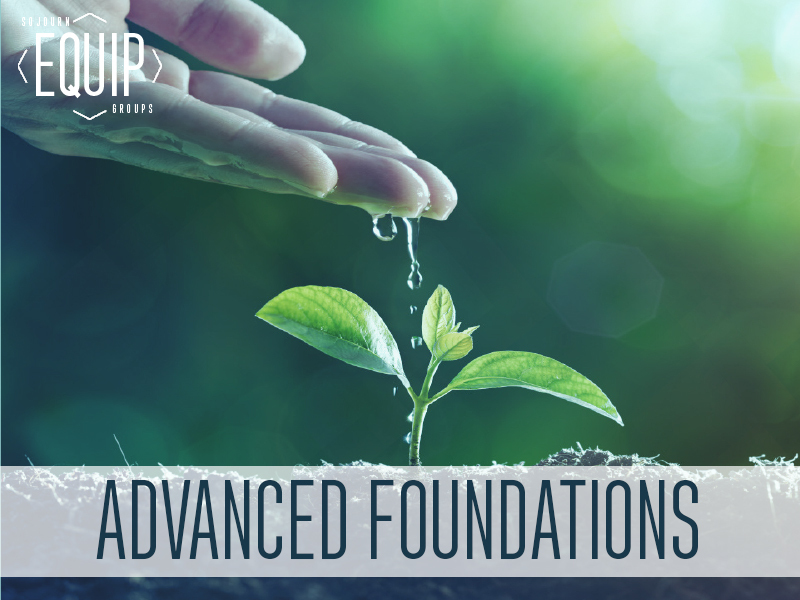 Meeting on Wednesday nights February through May, Advanced Foundations – the path for spiritual growth – will be a life changing experience no matter your age, background or goals.